This is awesome. 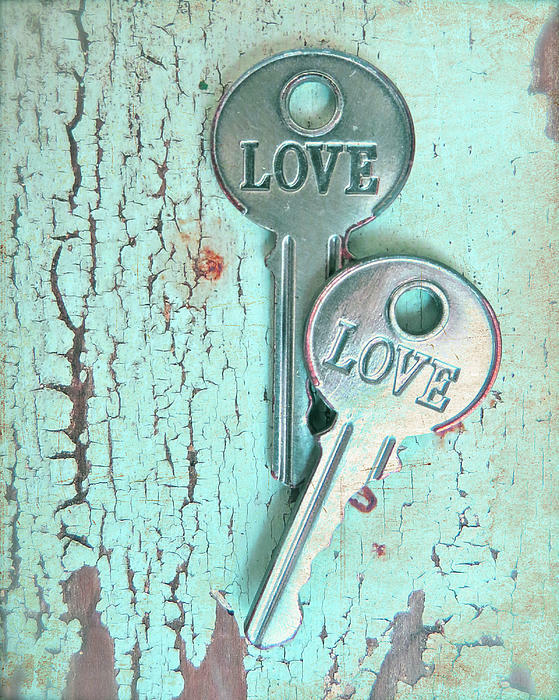 The keys to love. Where do I find one? 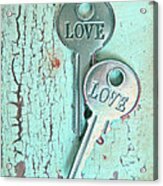 Love keys for the romantic at heart...weathered, shabby and rustic. Modern Cottage Photography by Angie Mahoney. 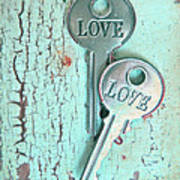 I am captivated by old doors, skeleton keys, roses, weathered facades and coastal landscapes. 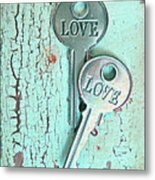 My work has been featured in Orlando galleries and shops, local art shows, a national FOX television program, Papyrus and Society6. Modern cottage photography with a touch of vintage soul. Connect with me: www.facebook.com/swede13 www.instagram.com/shopswede13 All images are copyrighted and owned by the artist, Angie Mahoney. Any reproduction, modification, publication, transmission, transfer or exploitation of any of the content, for personal or commercial use, without written permission from the artist is prohibited.